Large numbers of Drones = Potential for more App sales. The popularity of the newest DJI models has attracted the interest of App Developers. DJI provides them with a full set of tools called an SDK (Solutions Development Kit) which allows the creation of functions over and above what DJI provides. Litchi is a $20 App which provides a number of “Ground Station” (waypoint) and POI (point of interest) options which are unavailable in the stock DJI Go App. Litchi is probably the most popular DJI 3rd party app (here is the link), however a number of other apps exist which may fit your needs. A list of them, thanks to RCG member Aviz, is in this forum thread which discusses these apps. A PDF of this list can be downloaded here. The following is a beginners guide to Litchi along with cautions, warnings and basic tips for getting started. 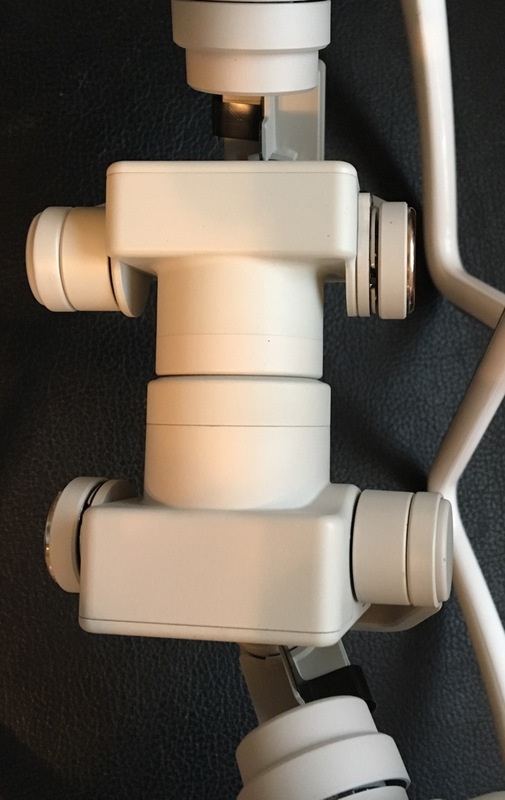 DJI Phantom 3 – Guide to 2016 Product Line – learn the difference between the 4 models. 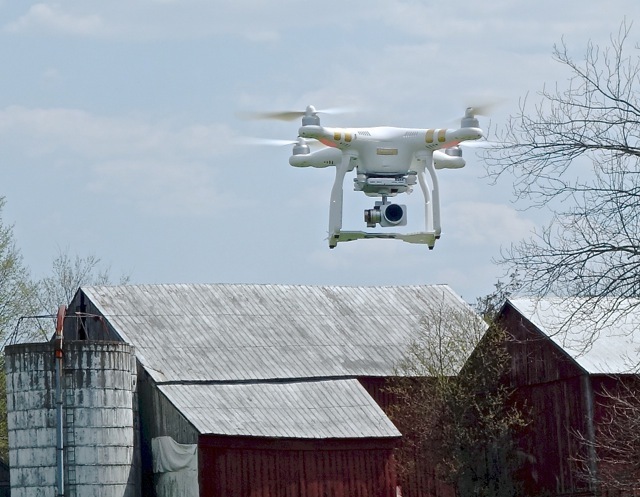 First there were two – then three and now four models of the DJI Phantom 3 Quadcopter. New buyers may find themselves confused by the various specifications and features. Have no fear – we’re here to simplify the decision for you so that you can get flying ASAP. First, we’ll assume you have already learned something about drones and perhaps flown a couple toy models to get the hang of piloting. It is possible, however, for careful pilots to start with a DJI model – there is even a built-in flight simulator so you can learn without endangering your new purchase. So without further ado – and as short and sweet as possible, here is a guide to the 2016 DJI Phantom lineup in “price” order! 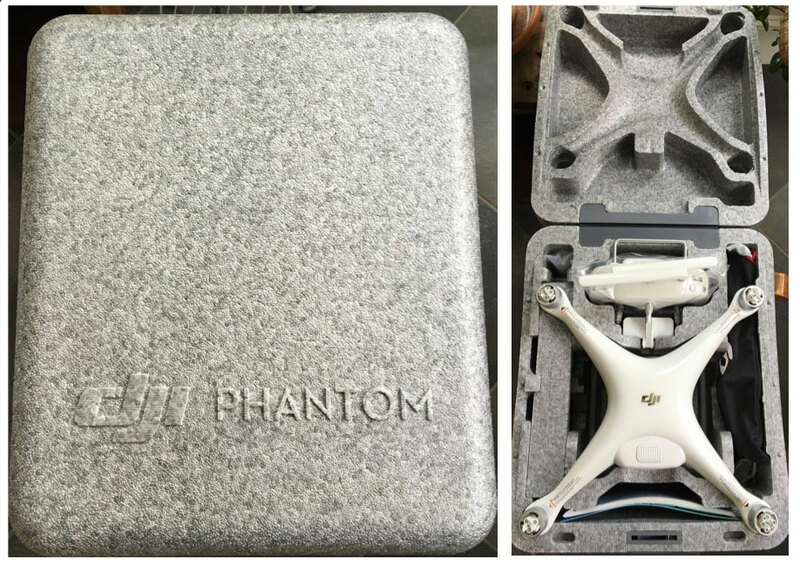 Phantom 3 Standard – This is the lowest price Phantom – currently selling for about $499. What you get is nothing short of amazing – you are getting an improved version of what sold last year for $1200-$1400. Assuming you are not a pro, prosumer or camera nut – you can stop right here. The Phantom 3 Standard is more than good enough for most consumers who want to enter the world of aerial photography and video. It has plenty of range – in actual use most pilots stay within about 1500 feet. The GPS system is single – meaning it uses only the US satellites for positioning. This is fine for most situations – however, if a lot of your flying is in urban canyons or deep in the woods behind mountains you may want to consider stepping up to a dual GPS model (Advanced or Pro). Note for Holiday Shoppers – DJI is having a Sale from Dec 11 to the end of the Month where a free hardshell backpack comes with any model of the Phantom Series. Here is the link to the DJI Sale Page. Droneflyers.com received a new Phantom 3 Quadcopter (Professional 4K model) at the beginning of May and have been flying it regularly since then. With about 50 flights under our belts, it time to do a First Look, Review and Rating on this new quadcopter. 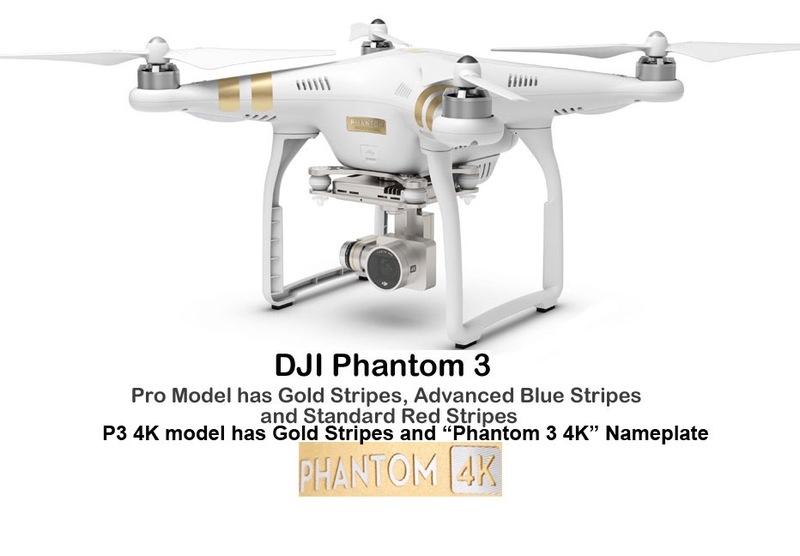 We purchased the Phantom 3 Pro (4K) direct from DJI’s online store for $1259.00 including shipping and a single battery. We have since purchased two extra batteries as well as a used Nexus 7 II (2013) for running the DJI Go App (formerly called the Pilot App). It is our opinion that this hobby and pursuit is still in its pioneer stages – so we never expect the first release of a new model to be perfect or bug-free. A more important question would be whether most or all of the shortcomings are either acceptable or fixable with firmware and software updates…and, so far, it looks like that is the case. As of the end of summer (2015) software updates have resulted in better reliability – and, DJI has added a number of new features including Intelligent Flight Modes (Point of Interest, Waypoints, etc.). NOTE: The Phantom 3 is a highly technical aircraft and requires study and skills to fly safely and to keep it in one piece. Despite the marketing materials, a quadcopter is not “for everyone”. Beginning pilots should invest time learning the hobby before putting an expensive model such as the P3 into the air. When the Phantom 3 was announced we thought it was a nice evolution of the popular Phantom line. However, after exploring this aircraft for a couple of weeks we can see that it is more than that. It is simply an unheard amount of technology and capability built into a compact frame for an unheard of price! FLASH – Please note DJI Black Friday and holiday sales with vast savings! 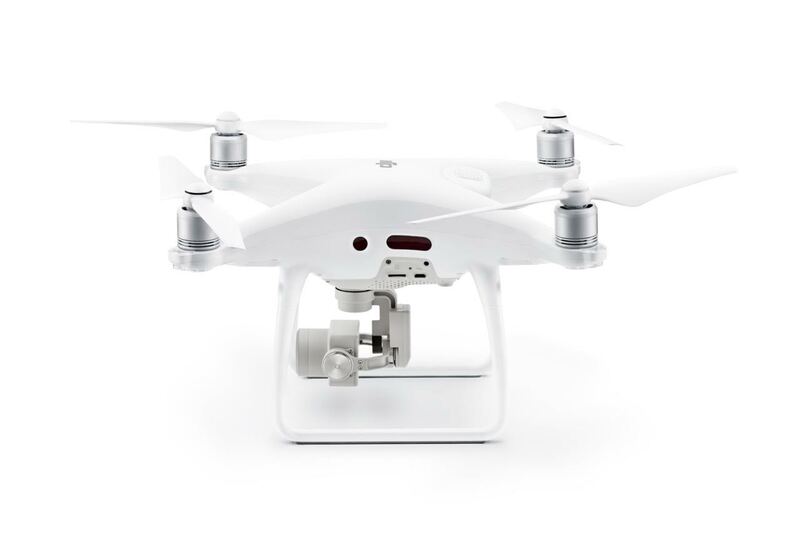 Phantom 3 now starts at $599. Click here for links. DJI has been setting the standard in the exploding consumer drone market since consumer drones first burst on to the scene about 3 years ago. There is no doubt that DJI is the 800 lb gorilla on this playing field, they have done it better, faster, and cheaper than anyone else out there.The amount of technology packed into their current flagship, the Phantom 3 series, is nothing short of astounding when you consider the price point. That being said however, it’s still not cheap. Getting into the AP/AV game with a Phantom 3 will still cost you upwards of $1000, which while a great value considering all the technology packed into this little drone is still a good chunk of change for the average consumer. 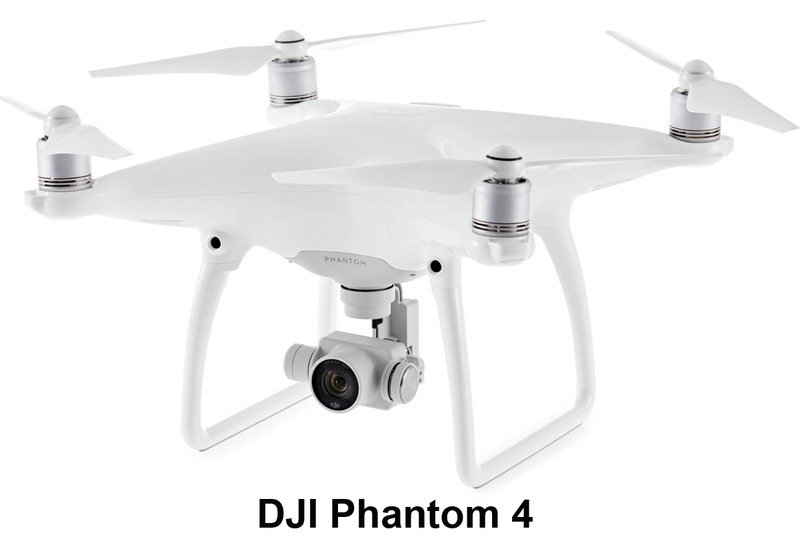 And that is exactly who DJI is trying to address with the latest addition to it’s lineup, the Phantom 3 standard. The standard version comes in at a very reasonable $699, which while still not quite at the level of “impulse buy” should be much more palatable for potential customers who balk at the $1000+ price of the Advanced and Pro versions. There is no free lunch however, and you are giving up some of the cooler advanced technology found in the Advanced and Pro. So is it worth it? Did DJI Hit the mark, or is it too much for too little? Let’s take a closer look and find out.